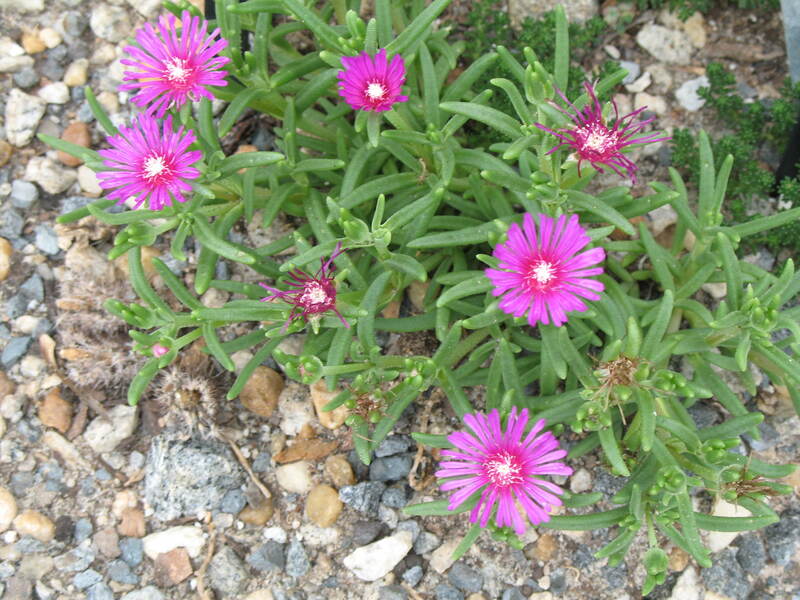 Comments: Makes a nice ground cover with pink-purple flowers in summer into fall. Will not withstand foot traffic. Has drought tolerance.